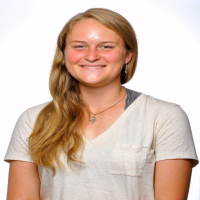 In its final preseason tournament before Pac-12 play, the University of Utah softball team traveled to Maryland for the Maryland Invitational Tournament. The Utes had a successful weekend winning all five of their games over three days against four different teams. The team only gave up six runs in the 34 innings played. Utah faced Miami (Ohio), Maryland, Yale and Jacksonville with games starting on Thursday March 8 and going until Sunday March 11. On Thursday, the Utes started off with a game against Miami (Ohio). They took the 2-1 win with six hits and Katie Donovan walking away with the victory. Miami had a number of chances to get back into the game in the second and third innings but was unable to capitalize thanks to crafty pitching from Miranda Viramontes. Back to back home runs from Heather Bowen and Kelly Martinez helped the Utes win. Game two on Thursday started strong with a two-run first inning to go ahead early against Maryland. 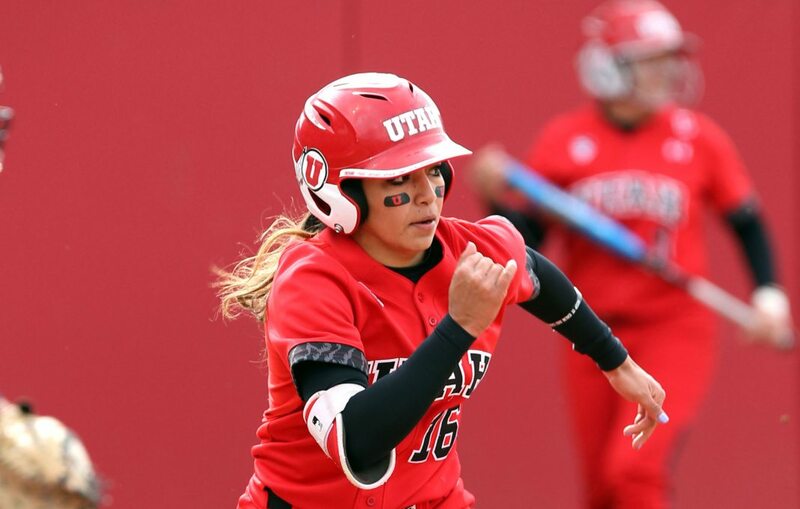 Utah led the game by one run from the second until the seventh inning, when it closed the game out with five runs to secure a 7-1 victory. Bowen and Martinez scored two and three runs, respectively. Freshman Alyssa Palacios helped the team to bring in five runs over the weekend. “We all got the timely hits that we needed. We came together as a team really well to compete this weekend,” Palacios said. Game one on Saturday earned the Utes another win against the host team, Maryland. Hailey Hilburn homered in the second inning to give the Utes an enthusiastic start. Maryland came right back with a run in the second, but was unable to keep up with Utah through the remainder of the game. Palacios scored two on a double in the sixth as the Utes went on to win 6-2. Game two ran six innings against Yale, and Utah walked away with a 9-1 victory as Viramontes earned the win. Yale took an early lead in the first inning, but was shut down by Utah for the remainder of the game. Two runs from Utah in the second were all it could gather until the fifth inning when it scored five runs. It closed the game with a two-run home run from Martinez. Saturday brought 10 strikeouts and a win for Donovan and Viramontes. These were career highs for each pitcher, they passed 500 and 300 strikeouts, respectively, for their Utah careers. Utah brought in its fifth and final win of the weekend against Jacksonville on Sunday morning. Donovan claimed her fourth win of the weekend with this 4-1 victory. The Utes had a big fourth inning, as the first four batters got on base and managed three runs for the inning. Chandler Walter walked to score the fourth run of the game for Utah in the sixth. The Utes are back on the road to Arizona where they will start Pac-12 play in Tuscon against No. 9 Arizona.